Zagreb is becoming a very popular European capital, attracting more and more tourists each year from all over the world. Rich history, culture, architecture and gastronomy are the main reasons why most people decide to come to Zagreb. 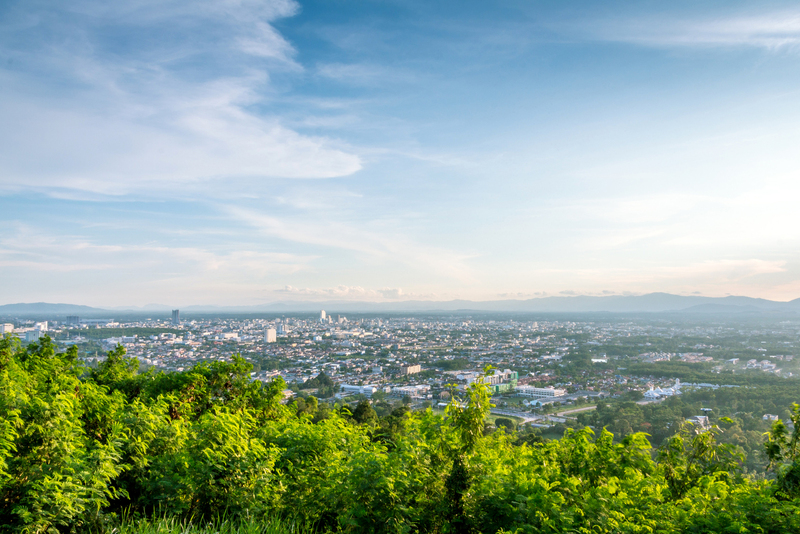 But not everybody knows that the city and its surroundings are filled with lakes, parks, forests, rivers and mountains which are an ideal setting for outdoor activites. That’s the part that makes us dream and get up in the morning and we would like to share it with you. Read more about beautiful and off-the-beaten path locations in Zagreb and surroundings, along with a few classics like the Plitvice Lakes that you might have heard about. We won’t talk about the upper town, lower town, Zagreb cathedral, Dolac market and other main Zagreb attractions that you will read about in all guidebooks. This touristy Zagreb center is fairly small and sometimes crowded so it’s great to visit on foot. Maybe take a guided walking tour if you are a history and culture lover (there are many agencies that organise those kind of tours). If you wish to see more of Zagreb, authentic neighborhoods, parks, lakes, recreational areas and learn about the real everyday life in Zagreb, we invite you to join us on one day trips of cycling, canoeing or kayaking in the capital itself. These trips are a great way to start your Zagreb experience because you will get many valuable tips about the best places to visit, eat and go out in Zagreb, tailor made to your wishes and interests. Cycling is a great way to explore Zagreb because you get to see so much more in a short time. We designed a tour by bike with an idea to feel Zagreb as a local and actively explore the greenest parts of the city with a knowledgeable guide. It’s not a particular route that we follow each time. We adapt the tour to our participants’ wishes and abilities. One of the places that is on our list is beautiful Maksimir, one of the oldest public parks in Europe with preserved hundred-year-old oak forests, meadows, lakes and streams that respresent a shelter for many plant and animal species. Mirogoj, Zagreb’s most famous cemetery, is actually a real tourist attraction with its arcades, pavilions and tombs that are like monuments to architecture and make it an open-air art gallery. Other great spots are Bundek Lake and Jarun Lake, favourite recreational areas for Zagreb citizens and its visitors. Read more about our Zagreb on 2 Wheels trip at http://goexplorecroatia.com/daytrips/zagreb-tours-bike/ and prepare for surprises because we have many hidden locations up our sleeve. Start in Zagreb city center. Destination Jarun Lake, often called the “Zagreb Sea”, a great place to escape the summer heats and do some outdoor activities. We cycle through local neighborhoods like the authentic Tresnjevka (tresnja means cherry tree in Croatian) and along the bank of the river Sava which is a favourite place for Zagreb joggers. Once we reach the lake we take some 45 minutes for easy canoeing around the lake and maybe even swimming if desired. It’s good to know that the beach has a Blue Flag award which proves the high quality and cleanliness of the water! If you don’t want to do canoeing you can also opt for relaxing by the lake and enjoying the atmosphere on one of the waterfront cafes. Read more details on our web page http://goexplorecroatia.com/daytrips/bike-canoe-zagreb/ and don’t miss this great urban adventure! We bet you never thought of paddling through Zagreb. Most probably you haven’t even thought about whether there is a river flowing through Zagreb or not. Which is normal because it’s not easy to find information about the Sava River on-line. We love the fact that it still hasn’t been exploited touristically and every time we come here we find that same breath of peace and calmness. It’s like a green island in the middle of a concrete sea, a natural border between Old Zagreb and New Zagreb. Local people come here to walk, cycle, fish or just breathe some fresh air and relax. Our way of exploring the river is with easy kayaking on flat river while enjoying the nature and outdoors. 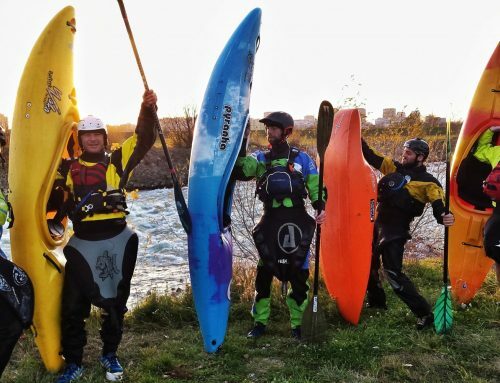 If you have a few hours to spare and wish to escape the city hustle while being in the city, read more info at http://goexplorecroatia.com/daytrips/kayaking-zagreb/ and come to paddle with us! Mount Medvednica that embraces the Croatian capital city Zagreb is a unique example of preserved nature at the doorstep of a large city. The name Medvednica could be translated as „bear mountain“ (medvjed means bear in Croatian) – no worries, you won’t come accross a bear but they did inhabit the area hundreds of years ago. Medvednica is a favourite hiking, mountain biking and skiing destination for the citizens of Zagreb and its visitors, proclaimed nature park to protect its rich and diverse living world. Its highest peak Sljeme (1033 m or 3389 ft) that offers amazing views over the hilly region of Zagorje is one of the most popular parts of the park. Apart from beautiful nature and activities that will satisfy small and big outdoor enthousiasts, gastronomy is an important reason why people come here and enjoy cheese or apple strudel, bean soup or other specialties. We don’t organise skiing here so we won’t have a special presentation of that activity, but if you decide to come to Zagreb in the winter time know that you can rent equipment at the mountain top and enjoy some short but sweet skiing trails. We can organise transport to the mountain top if you need. You can also come to watch the Snow Queen Trophy, ladies’ World Cup slalom race that’s being held here every January since 2005. If you like biking and want to explore some great forest paths at Zagreb doorstep, Medvednica is a great choice. For the motivated ones there is a possibility to bike up the road all the way to the top and take another road or forest paths down. If you have your own bike or want to rent one from us to explore Medvednica on your own feel free to contact us and we’ll be happy to help. 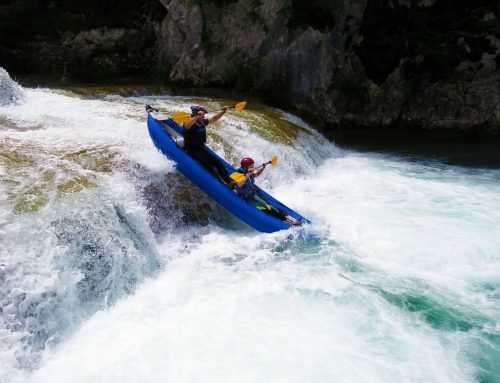 The Mreznica River is a great choice if you want to spend a day paddling and swimming in crystal clear water, jumping off waterfalls and enjoying untouched nature. There are 2 sections to choose from. 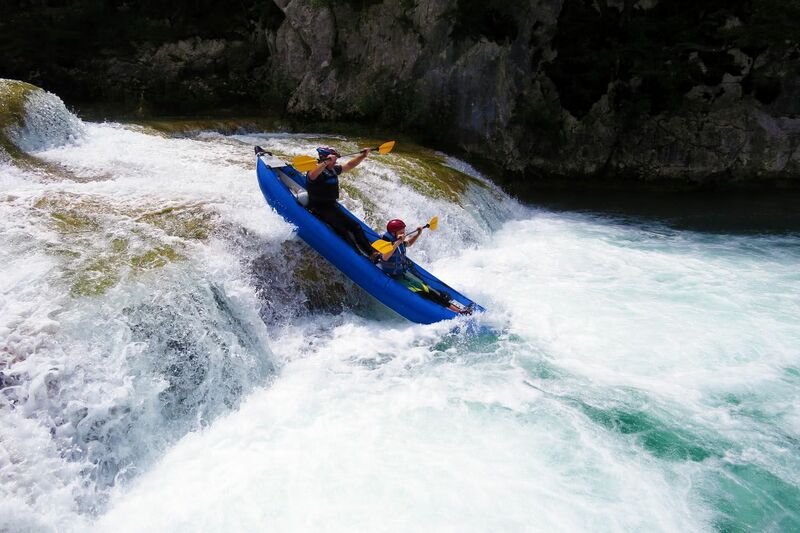 The one on the lower part of the river closer to Zagreb is easier with smaller waterfalls ideal for family or relaxing kayaking. The second one (that we call Mreznica Canyon Kayaking) corresponds to Mreznica’s upper section filled with cliffs of carved white rocks and lush vegetation. It’s a great choice for those looking for more adrenaline and impressive scenery. If you don’t have your own tranport we can organise a round trip transfer from your Zagreb hotel that takes 1h one way for the easier section and 1h45 for the canyon section. It is hard to believe that a place of such priceless beauty can be found less than an hour away from Zagreb. Zumberak and Samobor Highlands Nature Park stretches over the hilly southern slopes of the Zumberak Mountain. 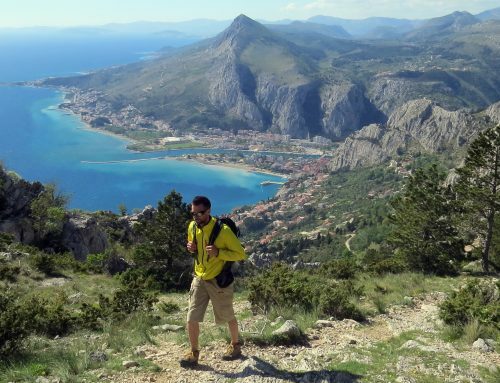 It is a popular weekend destination for hikers, climbers and nature enthusiasts from central Croatia – and beyond. Zumberak’s distinctiveness is rooted in the unique blend of karstic phenomena with canyons and creeks enriched with wildflower-speckled landscapes. Lush beech and oak forests, rich orchards and vineyards give way to open stretches of meadows and pastures. Scenic churches dot tiny villages as if set in time, creating an idyllic rural atmosphere. The animal life is also incredibly rich, with numerous species of birds, mammals, reptiles and amphibians. Our favourite locations in the Park or very close to the Park are the small baroque town of Samobor and Plesevica Wine Road that we like to explore by bike (http://goexplorecroatia.com/daytrips/plesivica-wine-road-cycling-croatia/), or the mountain hut Japetic that we reach on foot to enjoy amazing views of surrounding hills and tasty local lunch (http://goexplorecroatia.com/daytrips/zumberak-samobor-highlands-hike-croatia/). 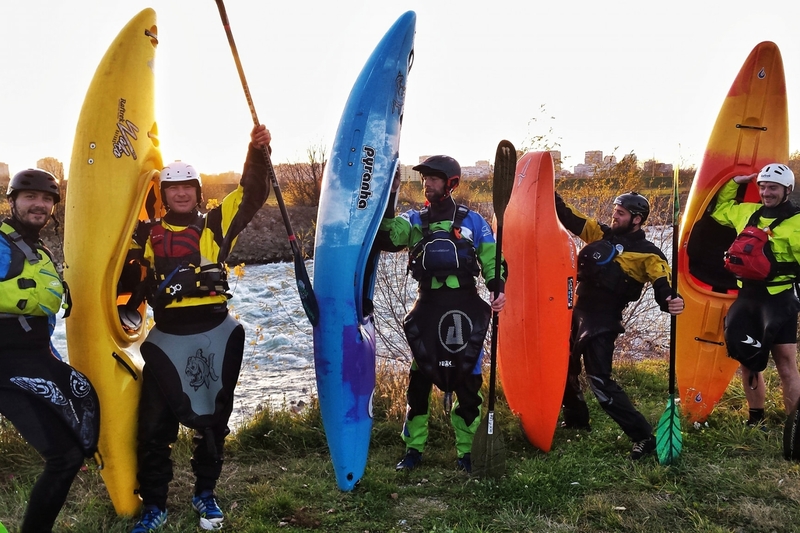 Hope this article has given you the urgent need to do some outdoor activities during your stay in Zagreb and hope to adventure with you soon!! !